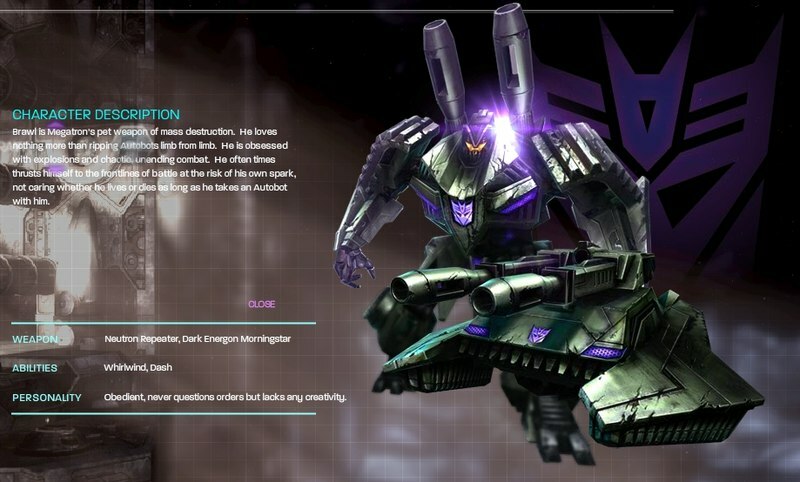 Activision has updated the official website of the Transformers: War for Cybertron video game to reveal that Silverbolt and Brawl have joined the ever-growing list of characters in the game. Take a look at the character designs and bios below. 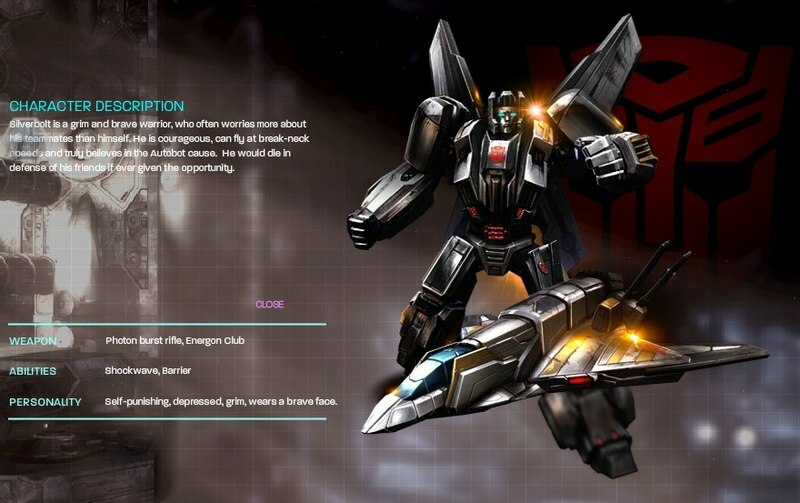 Silverbolt is a grim and brave warrior, who often worries more about his teammates than himself. He is courageous, can fly at break-neck speeds and truly believes in the Autobot cause. He would die in defense of his friends if ever given the opportunity. PERSONALITY: Self-punishing, depressed, grim, wears a brave face. Brawl is Megatron's pet weapon of mass destruction. 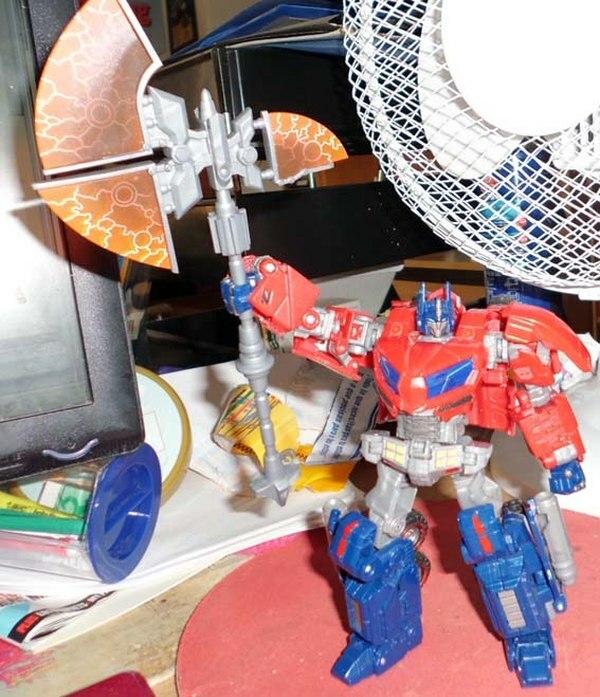 He loves nothing more than ripping Autobots limb from limb. He is obsessed with explosions and chaotic, unending combat. 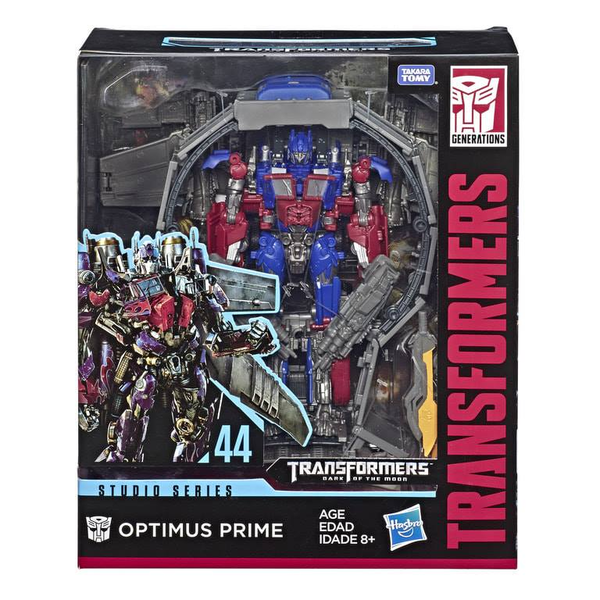 He often times thrust himself to the frontlines of battle at the risk of his own spark, not caring whether or not he lives or dies as long as he takes an Autobot with him. PERSONALITY: Obedient, never questions order but lacks any creativity. I find it unlikely that something as complicated as "Gestalts" will be implemented or included in this game or any DLC. It would be pretty awful in Multi-Player and mildly abusive in Single-Player. 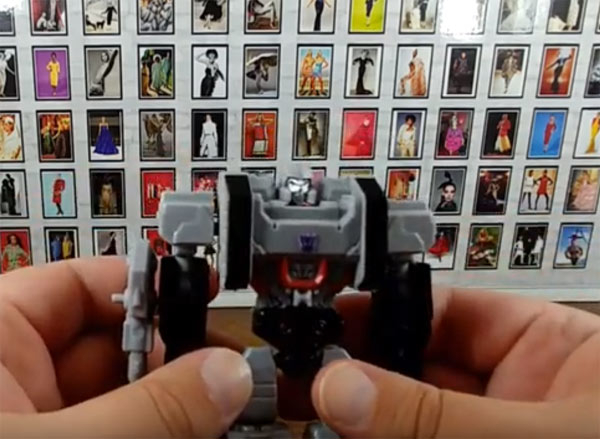 With the copious amount of characters to choose from, I'm awfully disappointed that they took the easy way out and included Gestalt characters that didn't even exist until G1-Earth, as many have pointed out. 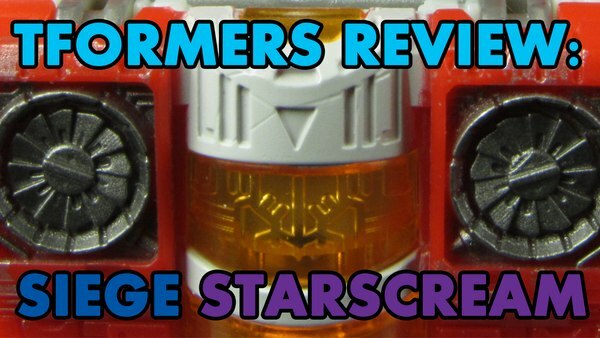 (Silverbolt, Air Raid, Breakdown, Brawl, etc...). I will support this game with my purchase, in the hopes that they develop a sequel. 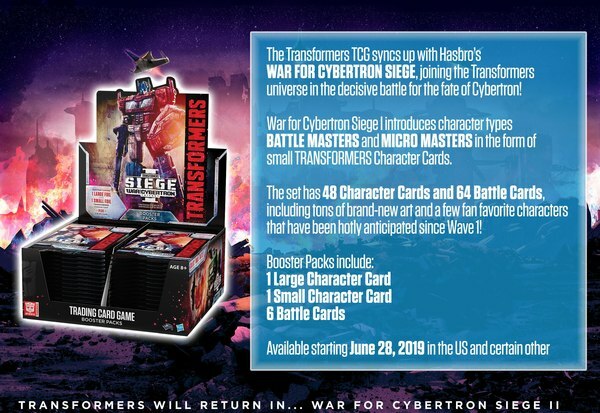 At that point, I'll look for Gestalts and Cities (Metroplex, Playable Trypticon, Omega Supreme Scorponok, Fortress). Abombinus would be my last choice. I don't really care for him, just trying to get my point across with how may Gestalts there are. IMHO the Combiners are a great Idea, it just would add a whole different aspect to the game, so I will agree that they can wait. I think it can be done. Maybe there could be a Boss Fight mode for just the Combined Characters. Have sidestories mode where say each of the team members have to accomplish a mission together either [Team effort or Single player mode where you can use each one to do a specific part of a mission. I think it could be developed and could really be fun. Controlling the character with 5 or 6 different people being in Combined mode I think would just be hard. Maybe the leader character would have control of the Main Combined form and could pass control to any team member or together as a team each person would have to enter a sequence to enable "Super" Attacks or they control a specific technique weapon...the possibilities are endless, just have to think them out a little and they could revolutionize team game play. 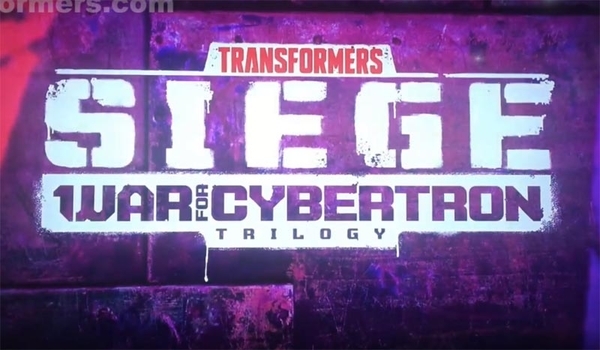 I think all possibility of this adhering strictly to the G1 cartoon continuity hit the road the moment Trypticon (who wasn't created until season 3) showed up in the first trailer. 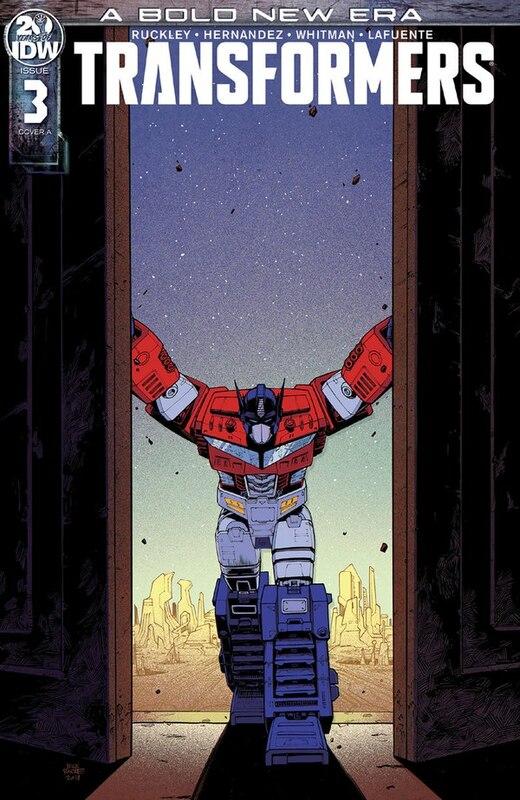 Which is just fine with me; this is simply a streamlined continuity in which G1-like characters exist as dictated by the needs of the game and story. Strict adherence to the G1 continuity would not only limit what the developers could do, but it would also lead to a continuity nightmare in some cases. The Constructicons had at least three different origin stories in the cartoon alone; which one would the devs choose? 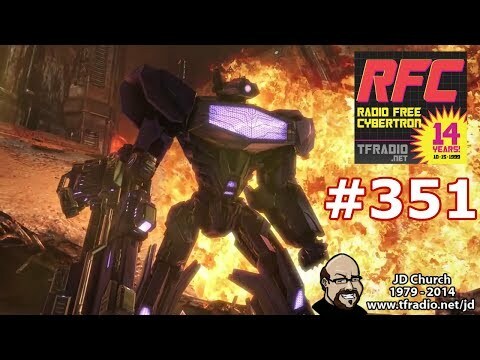 The well-known Transformers are alive and on Cybertron at the start of the war, and they are awesome. It doesn't need to get more complicated than that. High Moon would only include gestalts if they could devise a good gameplay reason for them to be in a game. 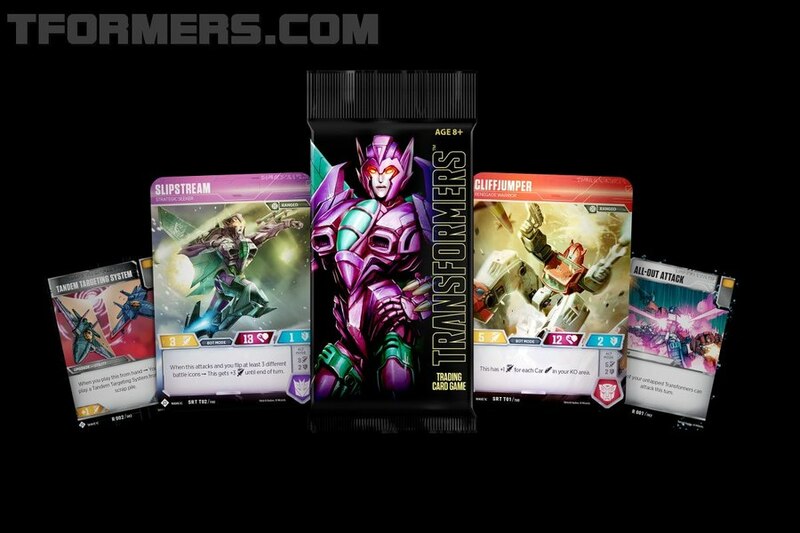 I agree...lets see how this game goes over before they add in all the combiners. 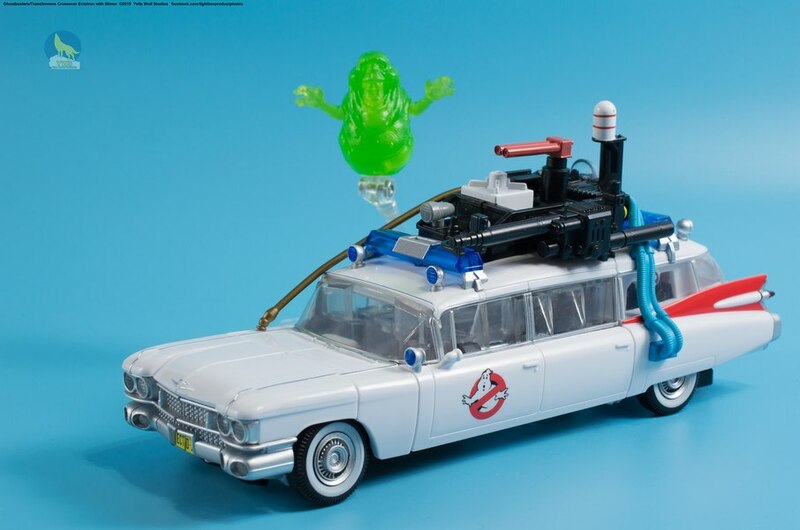 It'd be awesome to see what High Moon studios would cook up for earth alt modes. 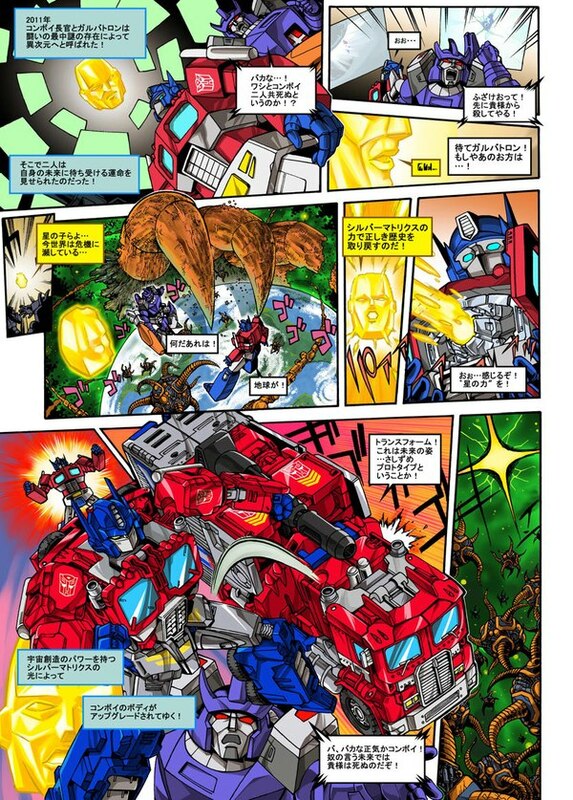 huh, I thought the aerialbots weren't created until G1? 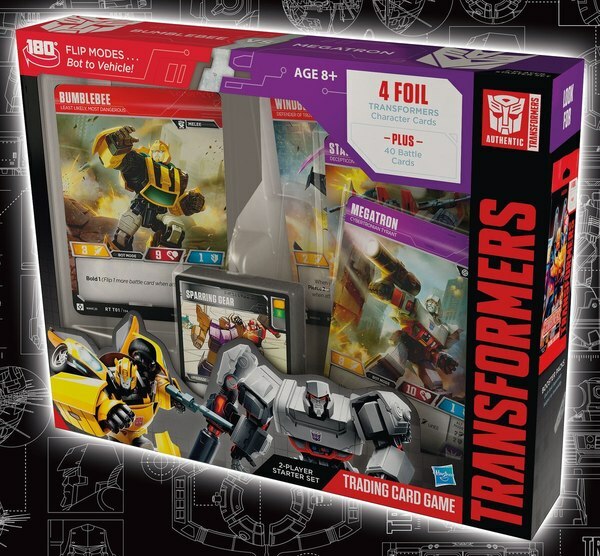 Despite my joke, I'm not seeing this as "real" G1 any more than IDW's or Dreamwave's comics. It's just another storyline inspired by G1. I have no problem with the designers taking some liberties with characters if a good game results. 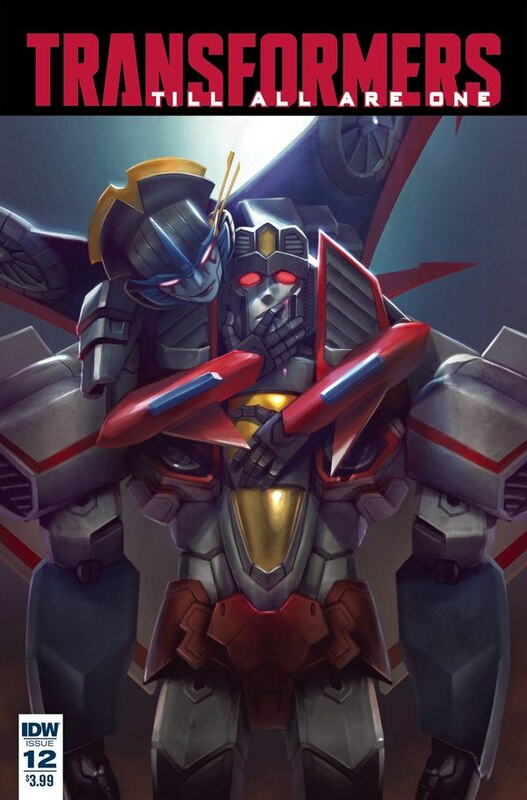 Besides, even if you do accept it as a prequel to the cartoon or comics, who says it's actually the same Silverbolt? If he were the Aerialbot, the bio would mention his acrophobia, right? Just like Beast Wars Megatron he took the name of Megatron from the Original(actually something about a TF Bible or data tracks) The Silverbolt from BW also has the same name, but it is not the same character. 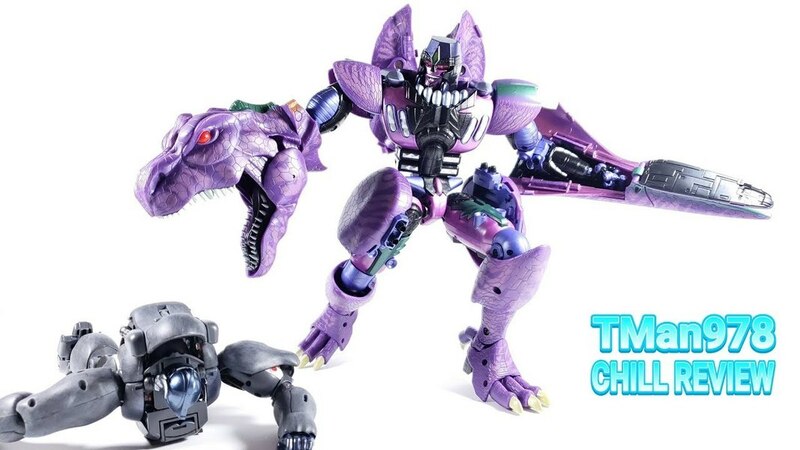 Unlike Ravage who became a Predacon Agent Ravage. He was rebuilt as such. The others just stole names. I'm fine with adding these characters that don't fit in quite right. Without them the Decepticons would dominate the sky(except for powerglide) To have a evenly balanced factions, rules were bent.. So with the addition of the Arielbot leader, is it safe to assume that the other ones will be included? 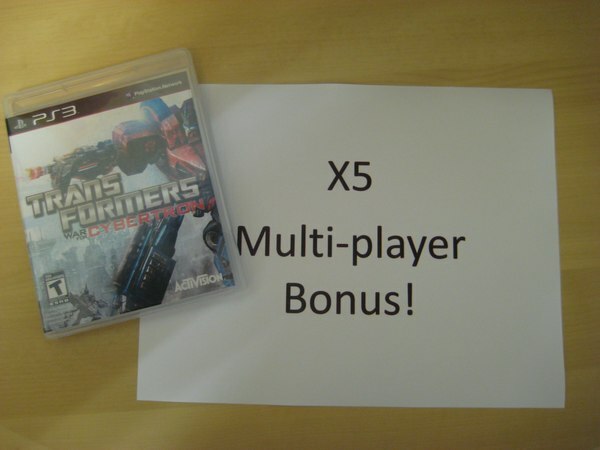 Has there been any word if Combiners will come into play in this game in multiplayer mode? How awesome would that be? ^ Unlikely that his spark would be that ancient. It was implied that even though many of the protoforms were reborn as new individuals from the damage they received, their personalities were largely the same as before the damage. 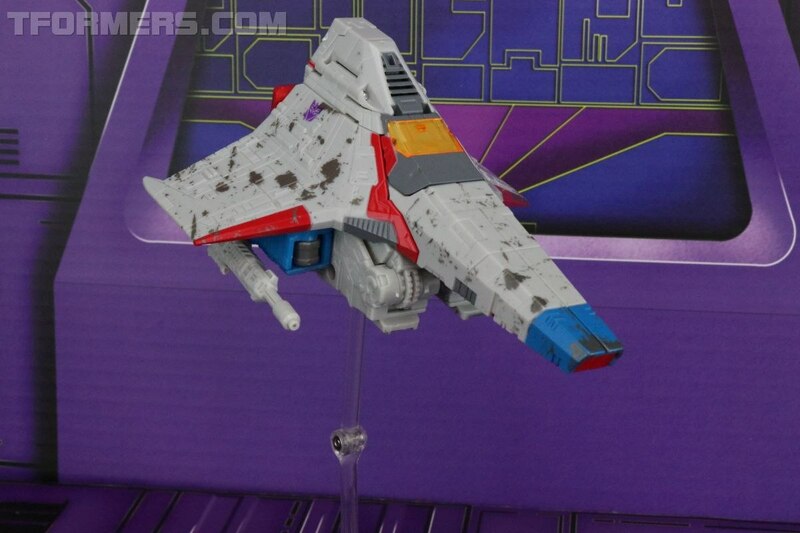 I find it hard to believe his idealism would have survived from that long ago, especially since this Silverbolt looks like the G1 Silverbolt.